Frozen Forest Adventure is new Gongtats game developed by Ainars and Zeb for EscapeFan. Investigate frozen forest location, obtain 30 ghosts to escape! Have fun! 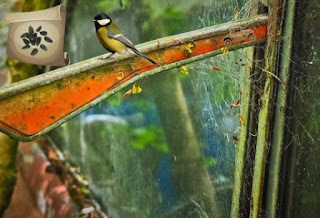 Car Cemetery Escape is brand new point and click outdoor escape game developed by Ainars and Zeb for EscapeFan. Investigate mysterious Car Cemetery and search for various hints to solve puzzles and escape! Hotel Room Escape 3D is brand new 3D room escape game developed by HiddenKeyGames, sponsored by Escape Fan. Explore locked room, search for hints and clues to solve puzzles and obtain key-lock card. Unlock the door to escape! 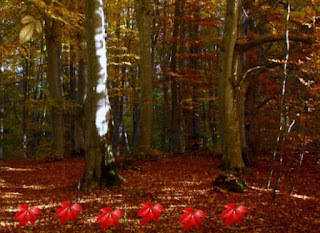 Magical Autumn Forest is small point and click hidden objects game created by Ainars for EscapeFan. 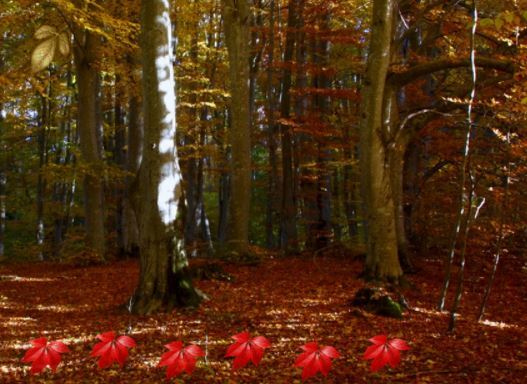 Investigate each location of the magical forest and solve puzzles to obtain 30 golden leaves! Best of luck! Old Monastery Escape is point and click Gongtats escape game made by Ainars and Zeb, sponsored by EscapeFan. Explore abandoned ancient Monastery, solve the mystery to activate portal and escape!